Prime Minister Ralph Gonsalves, on Monday, rejected a claim by the parliamentary opposition that criminals have taken over the country. He was responding during a press conference to statements by Opposition Leader, Godwin Friday, and to an assertion at a New Democratic Party press conference two weeks earlier. Friday said that while the ULP came to office promising to be tough on crime, criminals seems to have taken over the country. PM said “Could anybody in heaven’s name tell me where is he living? A man can give you two sentences and proceed therefrom with such barefaced lies? Criminals seem to have taken over the country? 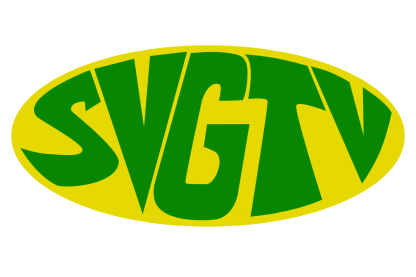 The prime minister, who is also minister of National Security, noted that for the 10 weeks between April and the middle of June, there was no homicide in SVG. where The homicide count for this year now stands at 18. The prime minister further told the media that from 2017 to the end of May, over 150 persons who have qualifications of seven CXC subjects or more and associate degrees have applied to join the police force. There are 800 police officers, about 250 more than in 2001 when his government came to office, the prime minister said. “What is Friday talking about? Fighting crime is personnel, it is technology, it is facilities, it’s the legal framework; we have set up the National Prosecution Service. “I mean, this is the man who wants my job? The government has never done anything to show they are tough on crime? And in all his long rigmarole, he says nothing what he would do different and better,” Gonsalves said.